So we did it, we got married! It still feels a bit surreal really. I can’t believe the day is over and I have nothing to plan anymore! Not that I can’t say I’m loving all this free time! The day itself was absolutely amazing, we had a fantastic time and made some lovely memories. 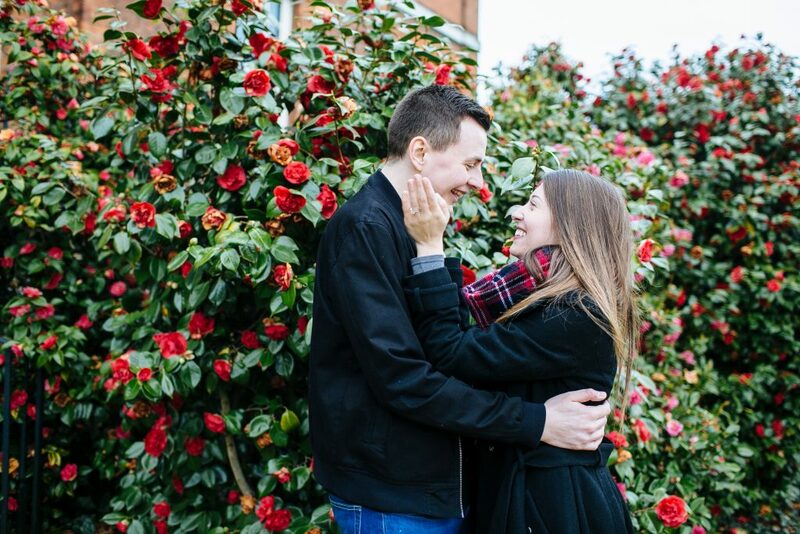 I’ll be writing a post all about my wedding once I have the pictures in order, but for now I wanted to talk about the engagement shoot we had a couple of months prior to the big day. I found our photographer Laura Debourde online and loved her natural, softly lit style of photography straight away. I was due to go to a wedding fair and noticed that she was also exhibiting there so on the day I popped over to her stall for a chat. Immediately we clicked. 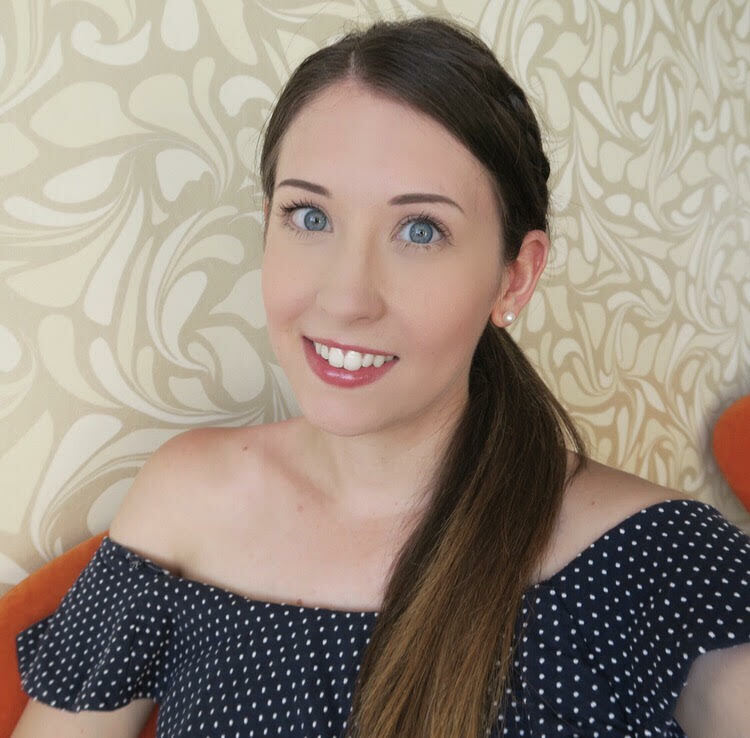 Laura was so easy to talk to and I could tell she’d be a great fit for our wedding day. I pretty much booked her there and then and one of the perks of the package we had was an engagement shoot beforehand. Before our shoot me and Laura were emailing back and forth about potential locations. 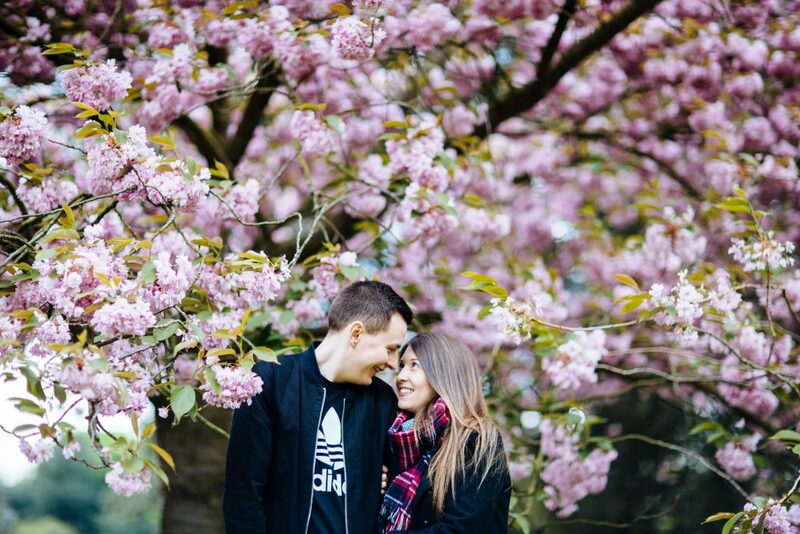 Laura suggested Greenwich Park and we both thought it sounded like a great idea, I immediately got researching the park and immediately came across the amazing cherry blossom avenue. I was sold. 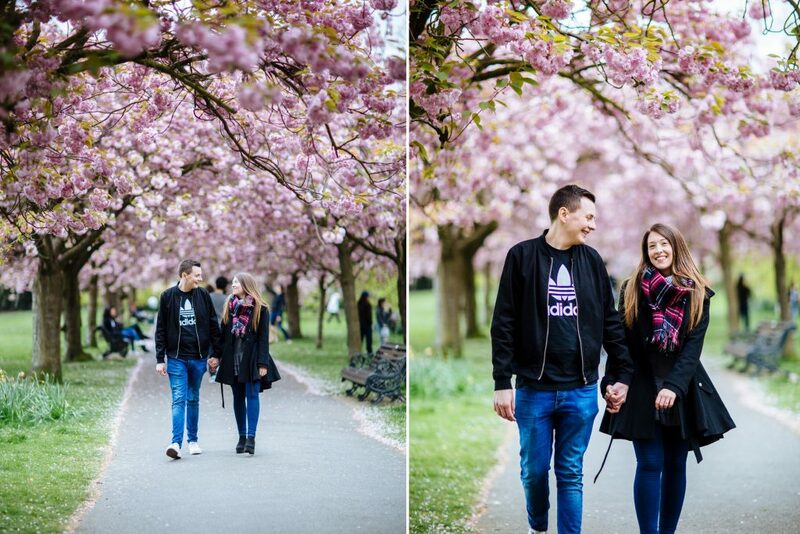 As you can see from our pictures we strolled down cherry blossom avenue all while Laura was shooting away. She made us feel really comfortable and look how BEAUTIFUL these photos are. On our way to the cherry blossoms we also stopped by the bandstand, and made a little trip to the ranger’s house rose garden so we got a great variety of pictures. I was panicking about the weather leading up to the day as there was a threat of rain. Luckily enough it held off and we were able to make some lovely memories! 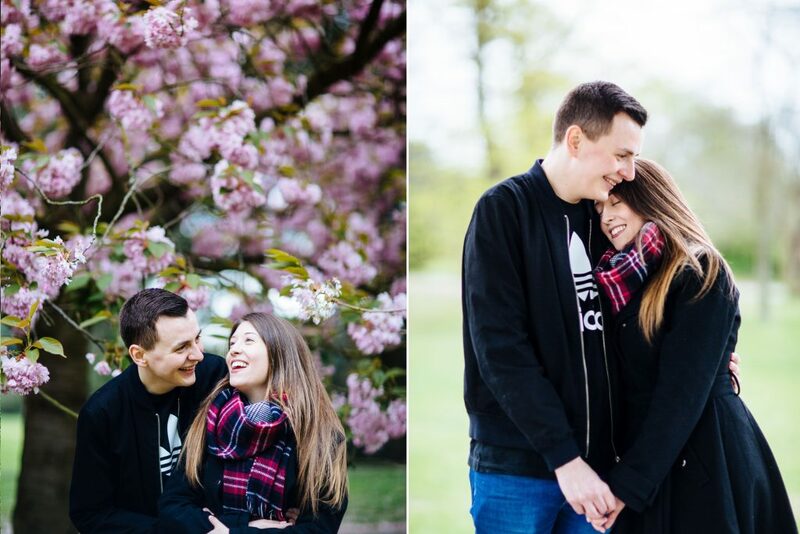 It was such a good idea to have an engagement shoot as it meant we became more familiar with Laura’s shooting style ahead of the wedding day. I’d definitely recommend looking at getting one set up to any future bride to be. Now it’s all over I can sit back and treasure these amazing pictures, they have already taken pride of place on our wall at home!